Nicole has built a 30 year career in the beauty industry allowing her to take part in many of her client’s most precious moments and celebrations, helping them look and feel beautiful. As with any long career, she was also exposed the shadow side of the industry, with gossip, insecurity, and lack. 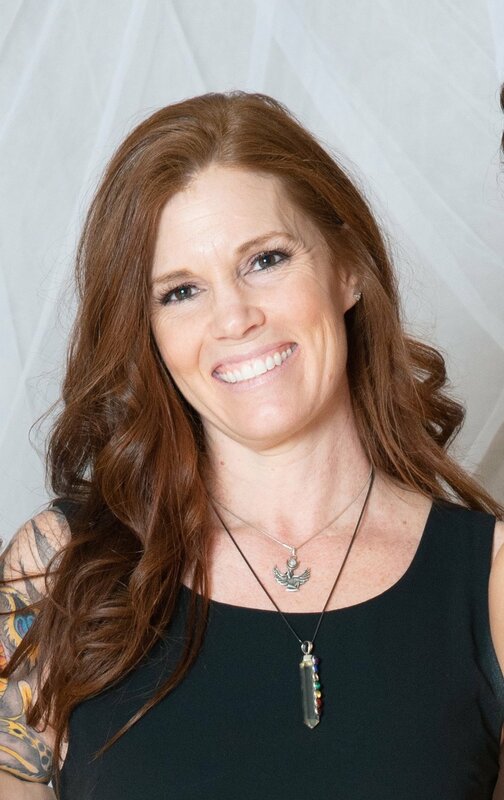 Nicole’s work with the angels, along with her intuitive abilities, reiki healing energy, and loving divine guidance, allow her to support her clients as they begin to recognize their own beauty beyond the superficial, in deeper, more rooted ways, the perfect alchemy of inner and outer beauty.